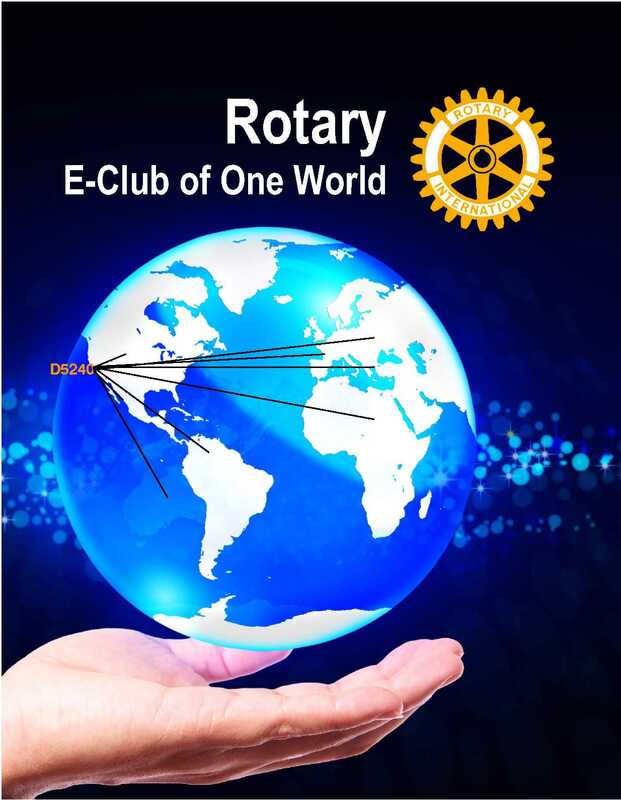 Under the stewardship of our Board of Directors, the Rotary E-Club of One World is especially focused on the Fourth Object of Rotary. 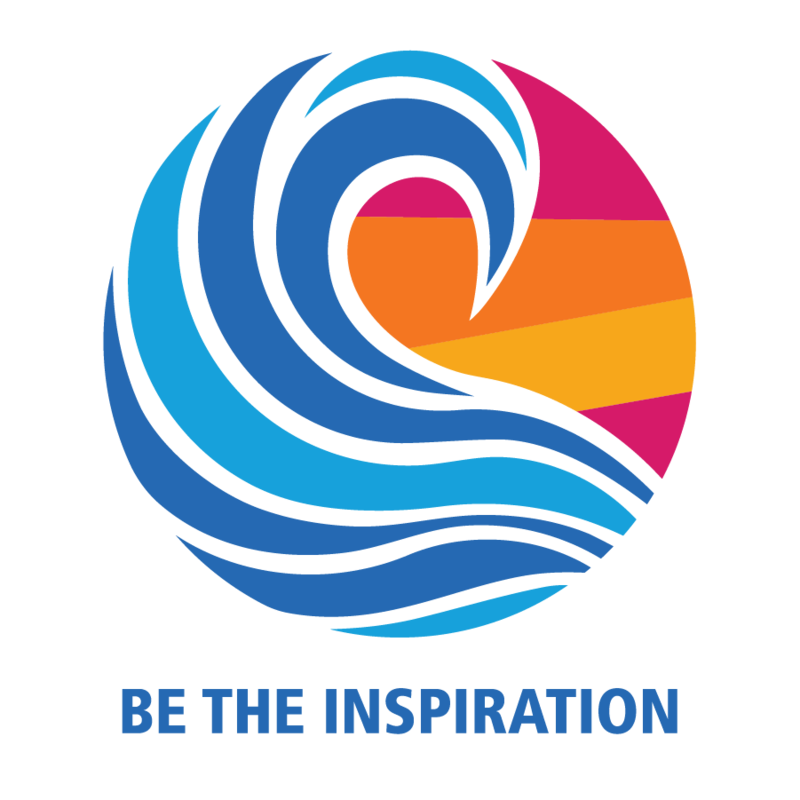 united in the ideal of service." "Serving Above Self" on six continents.